will have you falling in love with their music with just one listen. 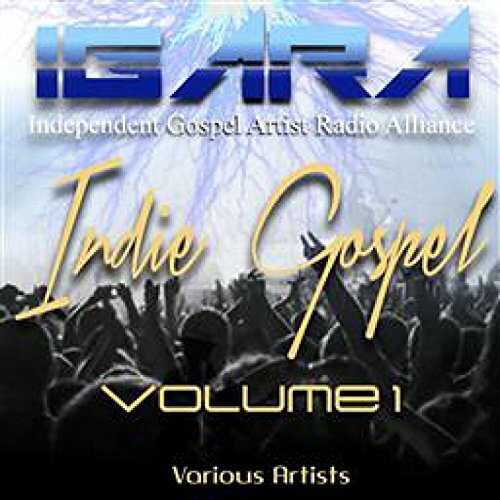 They are a Contemporary Gospel/Praise Group out of South Carolina. AND EVEN MORE MUSIC AVAILABLE!! Make sure to go follow them and drop a share or like! They always show love and your support means the world to them!